Berlin Short Film Festival aims to be one of Europe’s leading film festivals for short filmmakers. It is a unique platform for new talent and a celebration of cinematic creativity and innovation. The Festival attracts an astonishing array of filmmakers from across the world and offers Berliners an extraordinary chance to glimpse the future of cinema. The festival aims to provide opportunities for talented short filmmakers from all over the world to learn together and exhibit their work in a stimulating international environment. 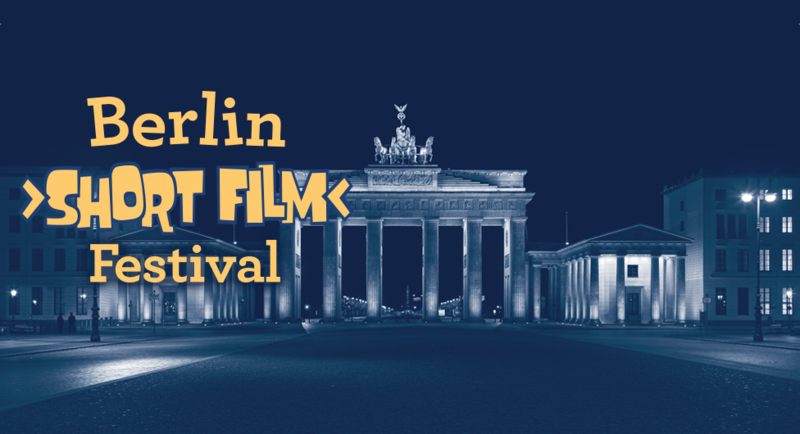 Submit your short film today and explore what Berlin’s artist community has to offer!